Heroin Rehab in New Hampshire | What Does Heroin Addiction Look Like? 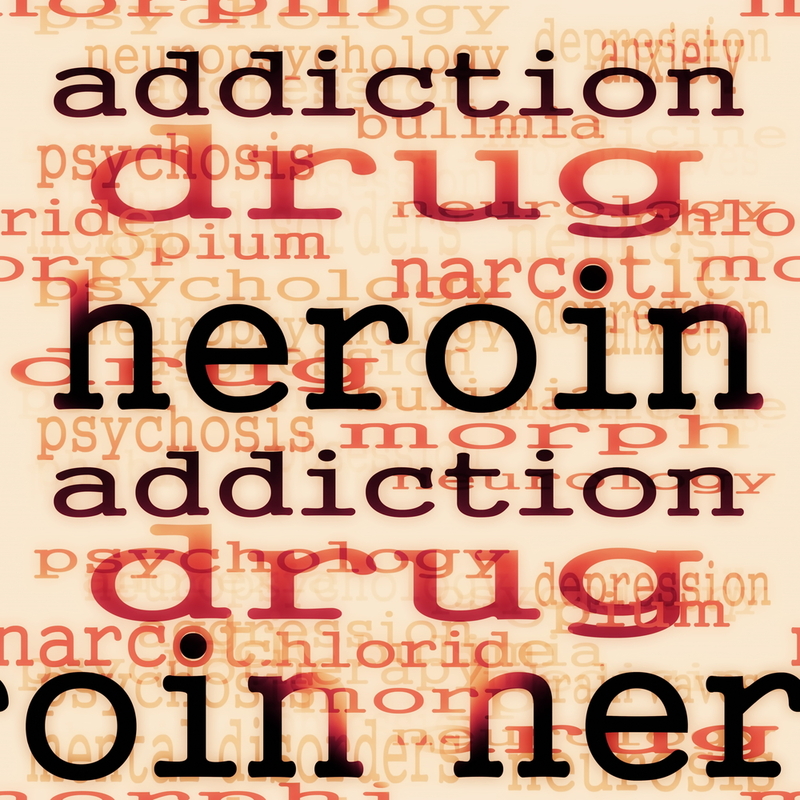 Are you worried that your beloved friend or family member is suffering from a heroin addiction? Then keep an eye out for these visible warning signs of heroin abuse and enlist in the help of a heroin rehab in New Hampshire. Droopy Appearance: Their eyes will close and jolt awake. Additionally, arms and legs will appear as if they are heavy. Irregular Pupils: Constricted pupils are often a telltale sign of heroin abuse. Meanwhile, users withdrawing from heroin typically have dilated pupils. Avoids Eye Contact: A heroin addict will likely display nervous behavior such as avoiding eye contact. Runny Nose: Heroin addicts who snort the substance often appear to have a chronic cold. Poor Hygiene: A decline in personal hygiene and appearance is common with people suffering from a heroin addiction. Long Sleeves: Heroin abusers often wear long sleeve tops in order to hide track marks at the injection sites in the arms. Skin Picking: Heroin causes the body to release histamine, which leads to itchy skin and skin picking among heroin addicts. Weight Loss: Due to its appetite suppression affects, dramatic and rapid weight loss as well as malnutrition is a common side effect of abusing heroin. Missing Shoelaces: A heroin addict is often missing shoelaces since they can be used to tie off heroin injection sites. If your loved one is suffering from a heroin addiction, our heroin rehab in New Hampshire can help. Contact New England Recovery and Wellness Center for immediate assistance today. I lived with a heroin addict for 15 years. All these are signs, but there is so many more. I wish I would have known these things when his addiction started. I pray for every addict out there that they can hopefully one day overcome this sickness and to all the people who have an addict in their life because it’s one of the hardest things ever to watch someone who you love slowly killing themselves everyday. It’s so sad!